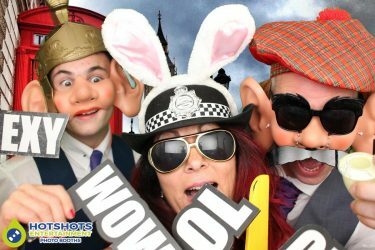 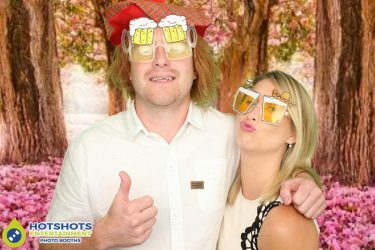 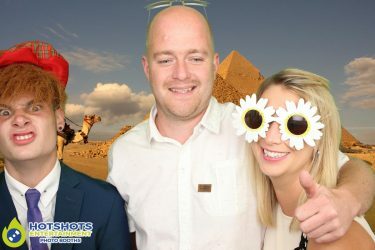 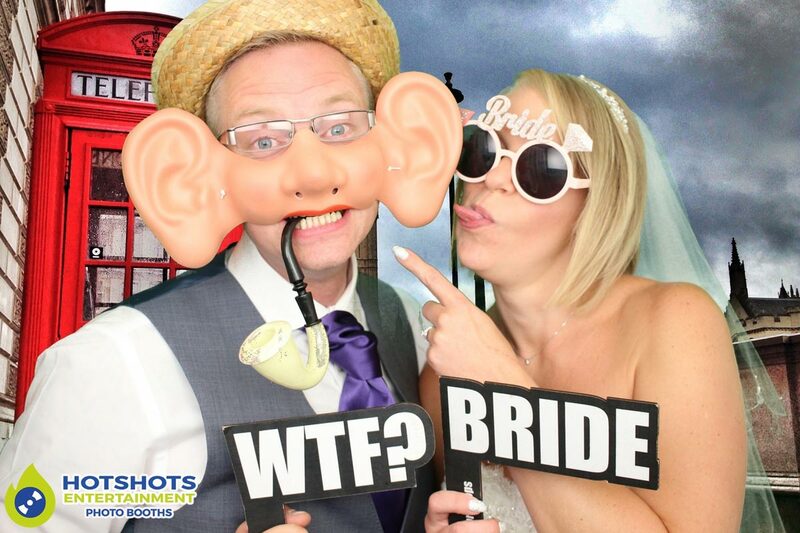 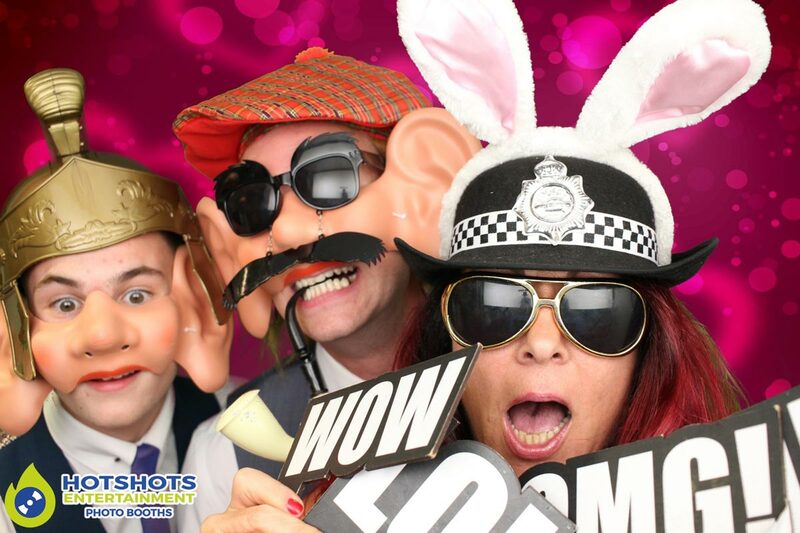 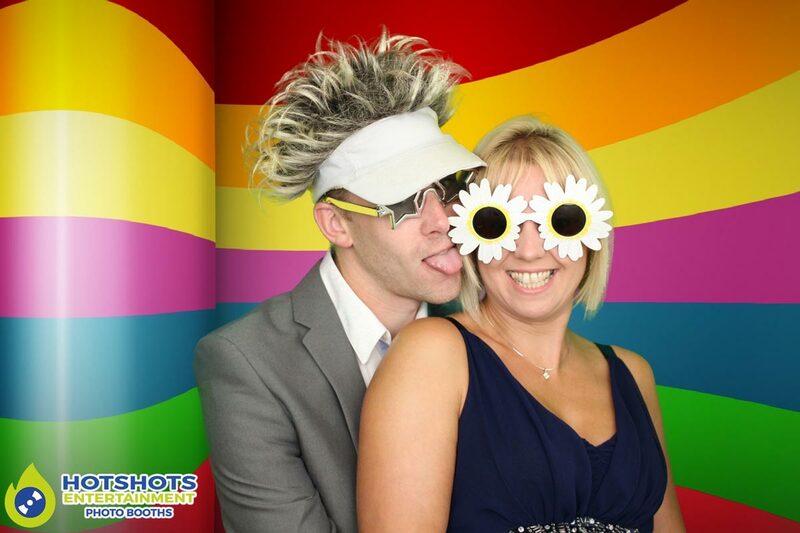 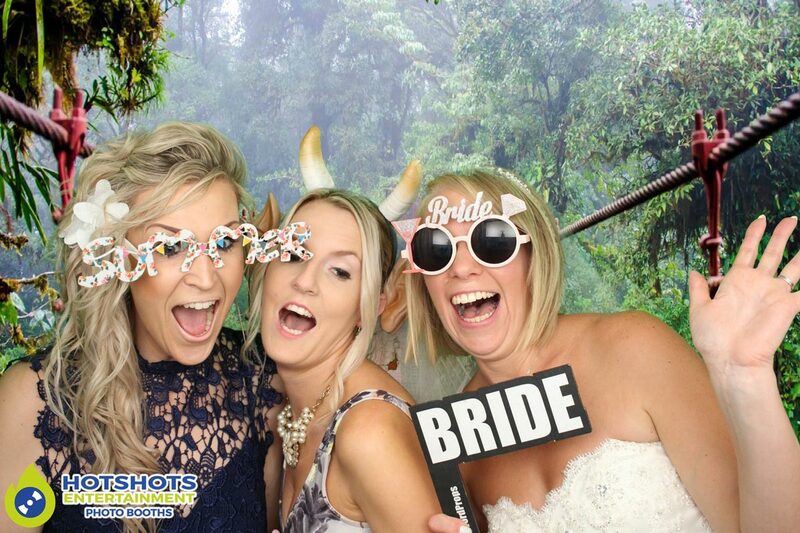 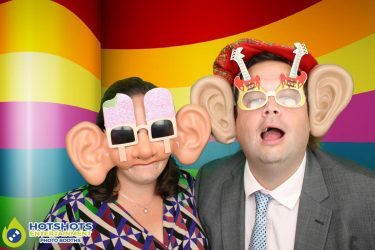 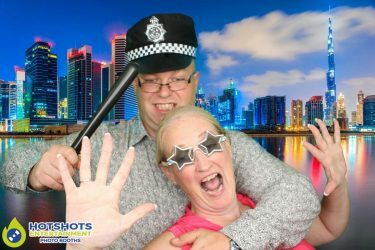 Many congratulations to Mr & Mrs Dowling, they got married at the lovely Farrington Golf Club & booked Hotshots Entertainment for some fun in the photo booth. 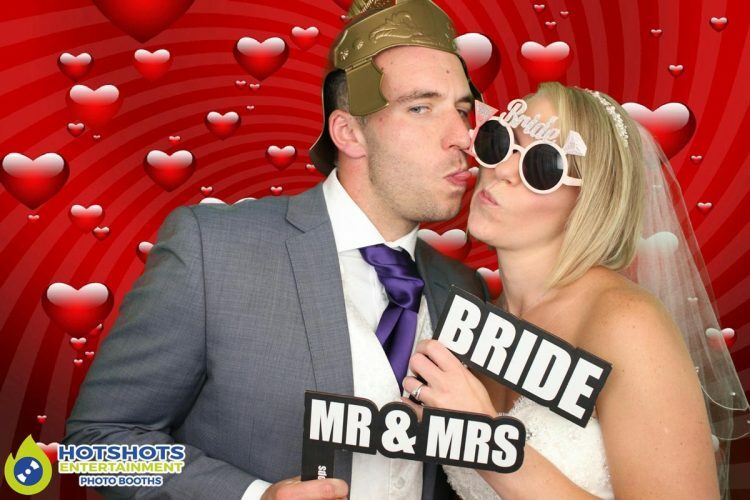 The happy couple looked lovely & the room we set up in was perfect for a photo booth, with A/C in the room, it was a bonus to keep us nice & cool, Derick was running the night & did a fantastic job as always, he said there was so many people having so much fun & also now with the TV on the outside of the booth everyone outside could see what was happening, which of course made it even more fun. You can see a few pictures below & you can find the rest HERE, please tag & share if you dare.